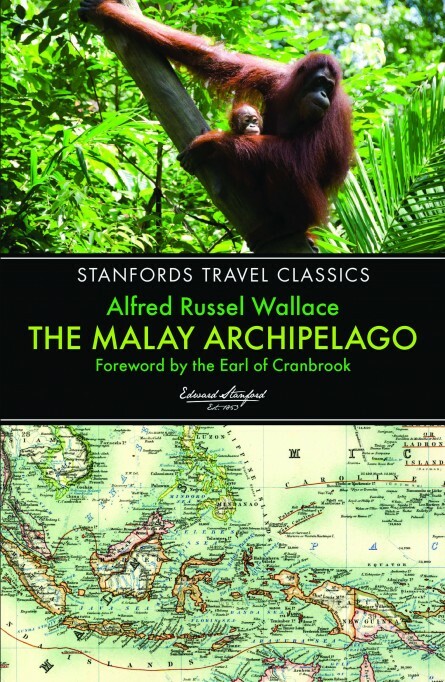 Alfred Russel Wallace’s The Malay Archipelago is a work of astounding breadth and originality that chronicles the British naturalist’s scientific exploration of Malaysia, Singapore, Indonesia, and New Guinea between 1854 and 1862. An intrepid explorer who earned his living by collecting bird skins, Wallace also catalogued the vast number of plant and animal species that inhabit this unique geographical area. In addition, he includes numerous observations on the people, their languages, and ways of living and social organization, as well as geological insights into the nature and activity of volcanoes and the destructive force of nature. Colourful personal anecdotes based on experiences during his travels also pepper the text. First published in 1869, The Malay Archipelago provided some of the initial evidence for the modern theory of evolution. Discursive, captivating, occasionally offensive, but always wonderfully descriptive, it remains one of the most extensive works of natural history ever compiled. The Earl of Cranbook is an expert in the environmental biology of the Malaysian region, and has a special interest in the life and career of Alfred Russel Wallace. Size 198 x 129mm / 7 ¾” x 5”. Extent 544 pages.